Setting a standard for feeder service operations. All your needs, all year round. Angré Port is a state-of-the-art cargo terminal located on India's western coast. Situated between Mumbai and Goa in Ratnagiri District, the port offers year-round handling and storage facilities for containers, dry bulk and liquid cargo. Our focus is clean cargo. With a draft of 12m, Angré Port is well equipped to handle vessels of up to 35,000 DWT including handysize vessels. Angré Port at Jaigad Harbour is located in Ratnagiri District (Maharashtra State) on India's western coast. The coordinates of the facility are Latitude 17° 17' North and Longitude 73° 14' East. Situated on the southern bank of the Shastri River, the port is protected by a natural land mass from the South - South West monsoons. Thereby, Angré Port is capable of receiving and handling ships all year long. The location and all-weather capabilities of the port, enables us to provide an import and export feeder facility for the vibrant industries of southern Mahashtra, northern Karnataka and western Andhra Pradesh. Our clients can experience tremendous time and cost savings using Angré Port. Contact our Marketing Team to understand how. Every thing a business needs to get business moving. 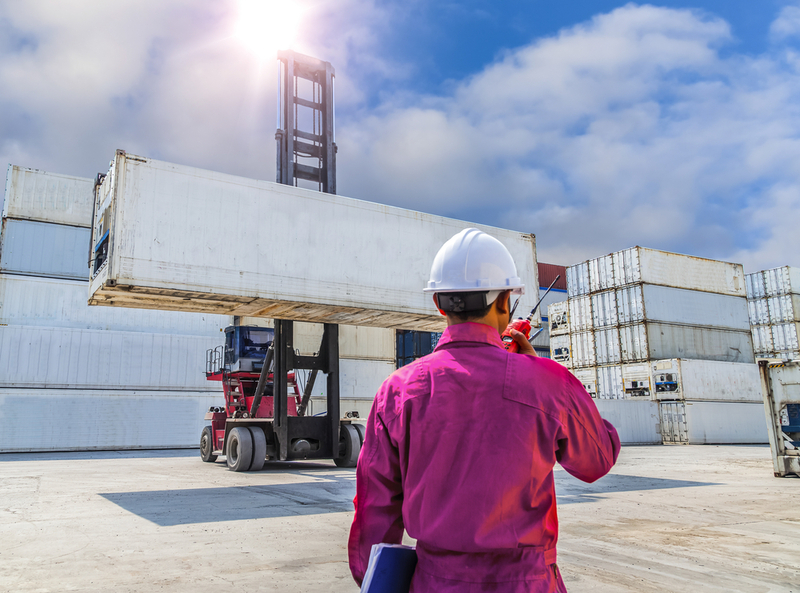 Angré Port provides a fully integrated port facility with state-of-the-art facilities for our clients. With towing facilities to bring vessels to berthage, material handling systems to handle containers, bulk and liquid cargo to warehouse space to store all types of clean cargo. 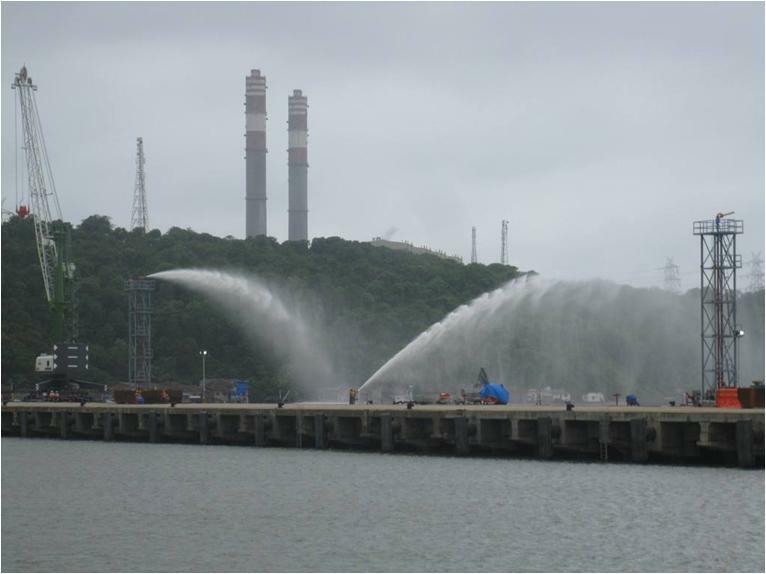 The port is well equipped with customs facilities, fire fighting systems, IT systems and security to ensure all goods that pass through and stored are done so efficiently, properly and safely. The Chowgule Group was established in 1916 - starting off as traders of various commodities between India and the Middle East. The real opportunity for growth and diversification came in 1951, with the establishment of western India's first mechanized mining operations. This operation paved the way for vertical and horizontal diversification and business expansion in various engineering and social sectors. Today, the Chowgule Group remains a family owned and professionally managed business. Operations include mining, pelletization, ship building, ship repairs, shipping, ship agency, warehousing, industrial explosives, salt, gases, material handling equipments, construction chemicals, automobile dealerships, trading and education. Chowgule & Co. Shipbuilding - 2 ship yards capable of building vessels of up to 7000 DWT. The facilities include state-of-the-art plate cutting, pipe bending, painting and welding technologies. Today, the yards supply multipurpose vessels to a host of Dutch, German and European clients. 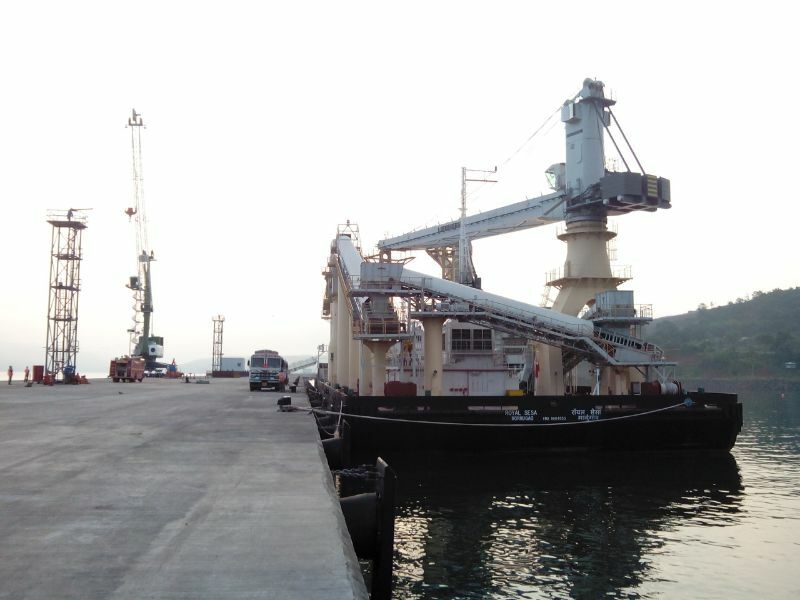 Lavgan Dockyards - A dedciated ship repair operation located in Ratnagiri district of Mahrashtra. The facility is centered around a Lloyds Certified 12,500 tonne gross hoist lift capacity Rolls Royce Naval Marine Synchrolift. The yard is capable of simultaneously repairing 6 vessels on dry repair berths and 2 vessels on wet repair berths. Chowgule Steamships and Chowgule Shipping Group - Owns and operates 5 vessels for bulk cargo from Handysize to Panamax size. Also owns 6 chemical tankers. Chowgule Brothers - A turnkey supply chain and shipping service provider with decades of experience in shipping agency, freight forwarding, insurance, customs brokerage, ship brokerage, warehousing, P&I correspondence and consultancy. An Admiral of outstanding ability, Kanhojiraje Angré took over the reins of the Maratha fleet in 1699. For three decades he led his sailors from one victory to another against invaders using the sea route. 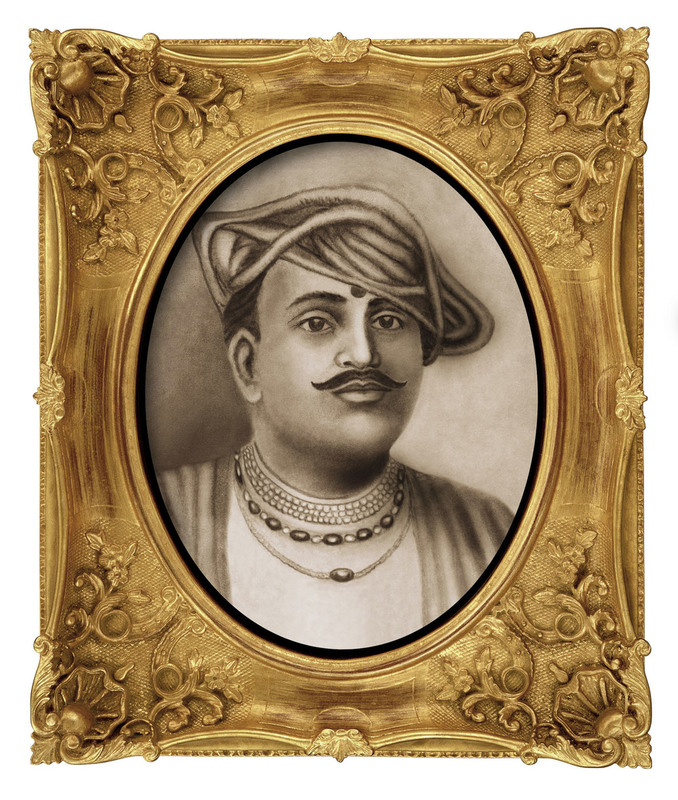 It was Angré who was chiefly responsible for raising the naval prestige of Maharashtra. For the Martha Navy, Angré developed dockyard facilities to build an armada of 10 grabs of 400 tonnes and 50 gallivants of 120 tonnes. Inspired by his unparralleled achievements, the Chowgule Group has dedicated our modern cargo port infrastructure facilities in his name.